Shout out to my cat, Pantoffel, who clawed Vittorio during the interview. You’ll hear mention of the grumpy kitty in the podcast. Poor thing has a bad back. 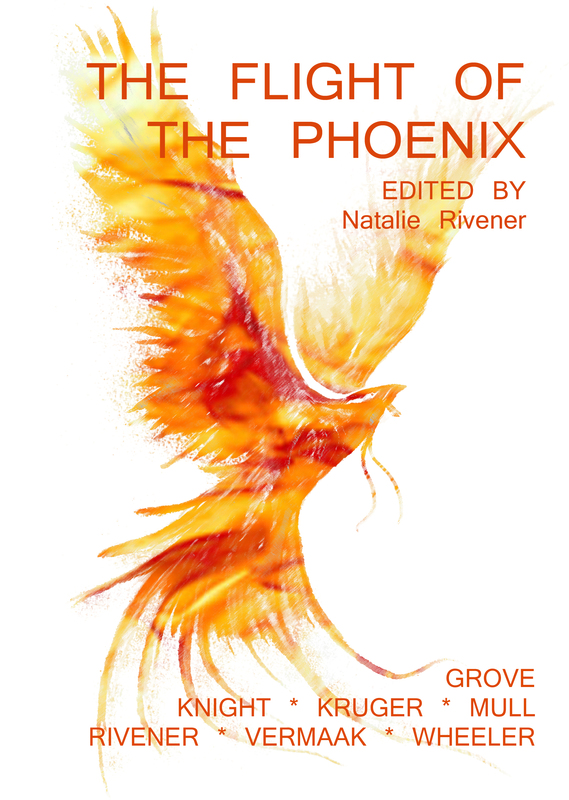 Have a listen to what Vittorio Leonardi and I had to say about Phoenix Fire on Release the Geek – the GeekXP podcast. Just click on the GeekXP button or <<here>>.